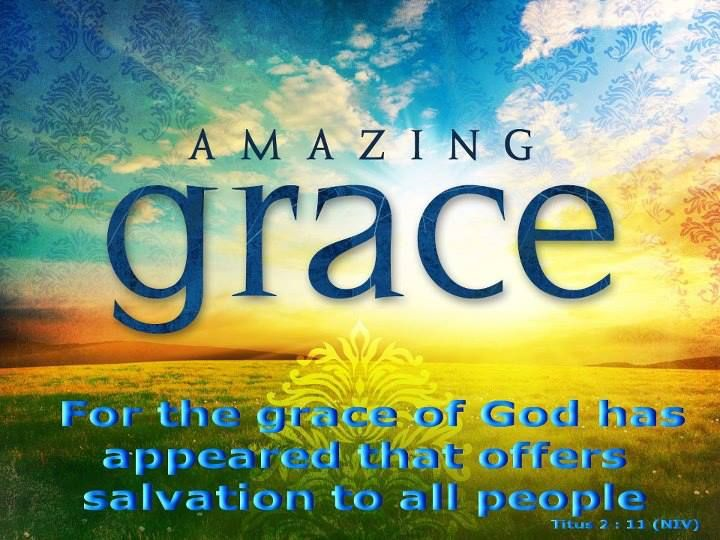 “For the grace of God that brings salvation has appeared to all men, teaching us that, denying ungodliness and worldly lusts, we should live soberly, righteously, and godly in the present age, looking for the blessed hope and glorious appearing of our great God and Savior Jesus Christ, who gave Himself for us, that He might redeem us from every lawless deed and purify for Himself His own special people, zealous for good works” (Titus 2:11-14). The New Testament church created a stir wherever it went. We must admit that all of us need to be stirred up out of our lethargy and indifference toward sin and wickedness. It is also true that leaders of the church should motivate, stir, and encourage the members on to greater usefulness in the kingdom. But it is neither reasonable nor right to blame our own laziness and lack of zeal on other people. 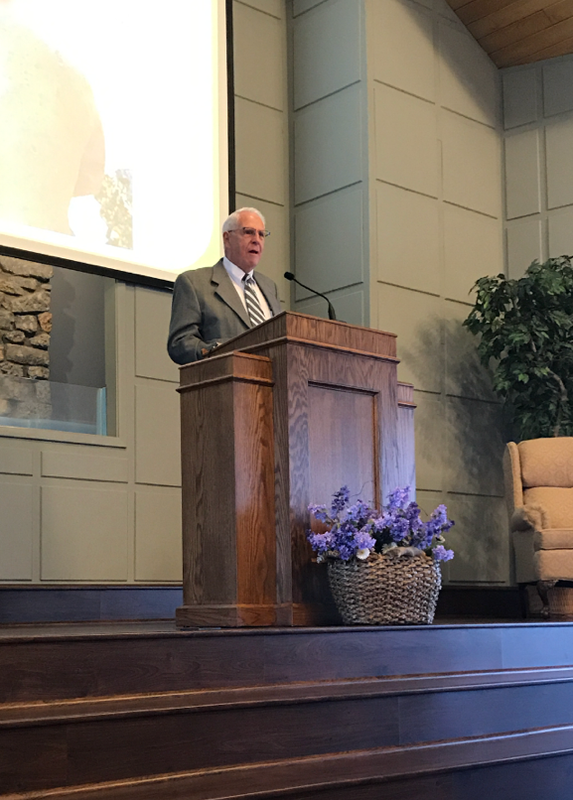 Each Christian has the personal responsibility to stir up himself to a greater zeal and enthusiasm toward saving the lost and in building up the local church. This means that it will be impossible to stir up others, (either in or out of the church) until we first are stirred up ourselves. First and foremost, we must stir up ourselves concerning the lost. When Paul saw that the city of Athens was wholly given over to idolatry, his spirit was stirred within him (Acts 17:16-17). We must stir up ourselves concerning the purity of our worship to God. Jesus was eaten up with zeal when he saw all the Jews profaning his father’s house (John 2:17; Matthew 21:12-13). We must stir up ourselves concerning our gifts both natural and acquired. Paul commanded Timothy to stir up the gift that was in him by the laying on of Paul’s hands (2 Timothy 1:6). Also we must stir up ourselves in our minds by remembering the word of God as we have been admonished by the apostle Peter. (2 Peter 1:13; 3:1).